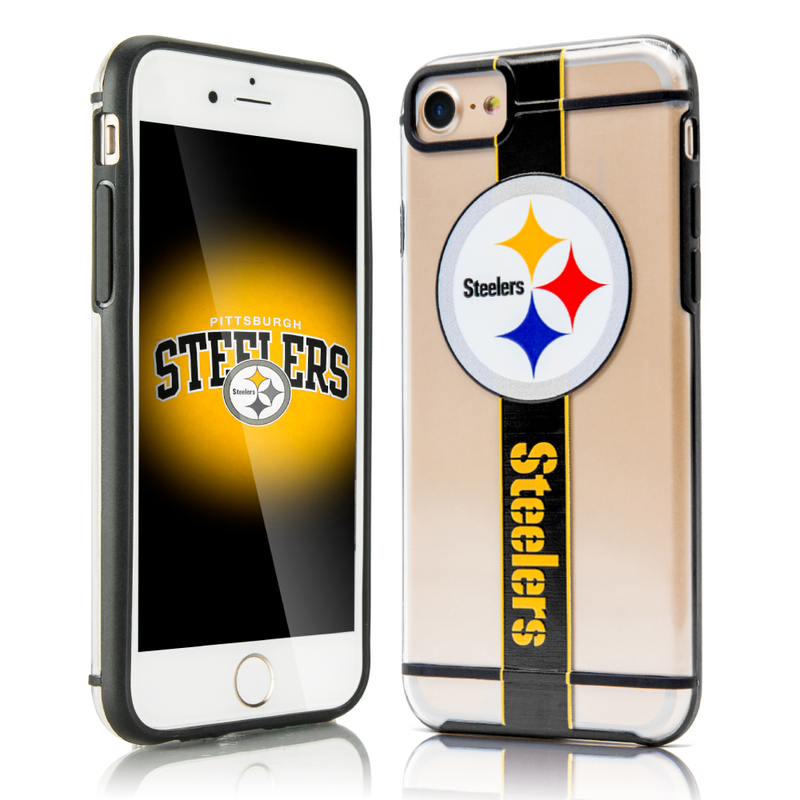 If you are looking to provide the ultimate protection for your IPHONE-7, then think about shielding it up inside this fashionable dual layer case with a unique look. 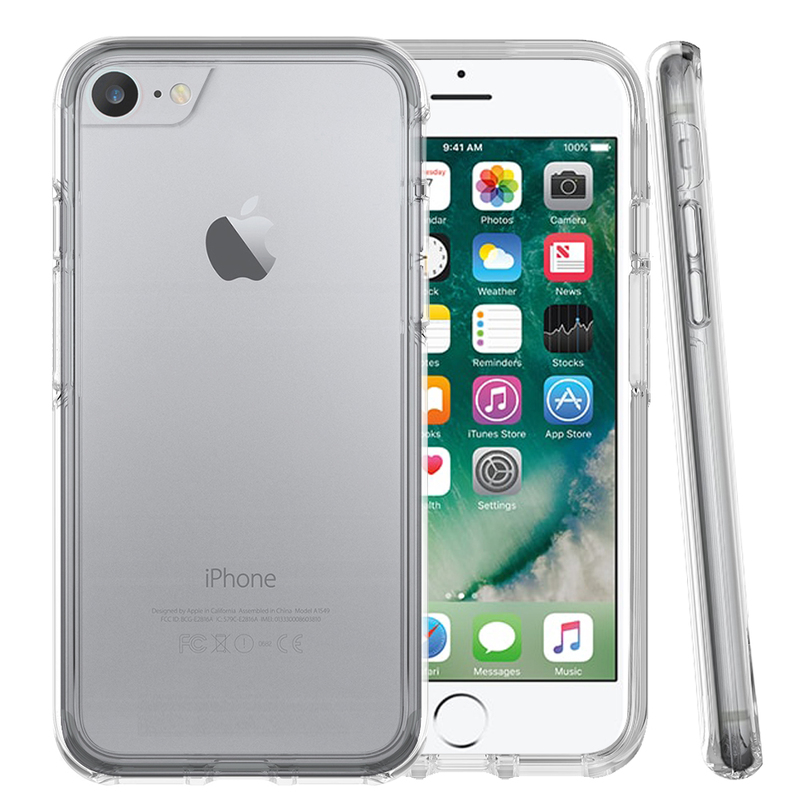 The dual layer technology enhances your IPHONE-7 by adding exceptional grip and impact resistance. Convenient and easy to apply on to your phone, take it everywhere to bring the spotlight on you and your unique IPHONE-7. I have been using this holster case and actually exceeded my expectation. A great way of protection and perfectly fit on my iPhone 8. 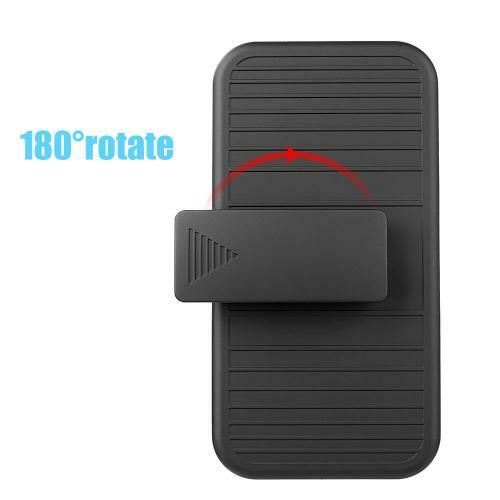 Super like the kickstand and rotating built-in clip plus phone stand. Such a great buy! 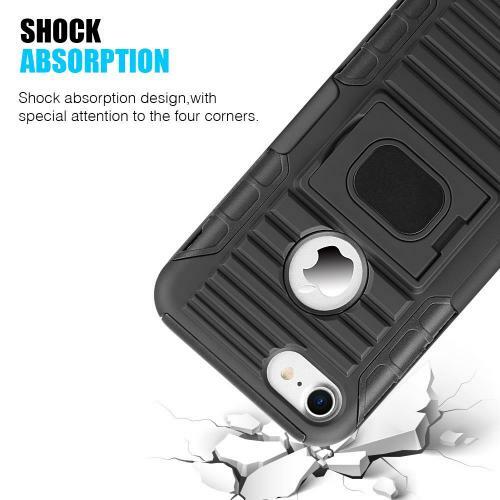 Excellent quality phone case. Easy to install and the ability to watch video horizontally or vertically. I have had many such movable belt clips and this one is excellent! 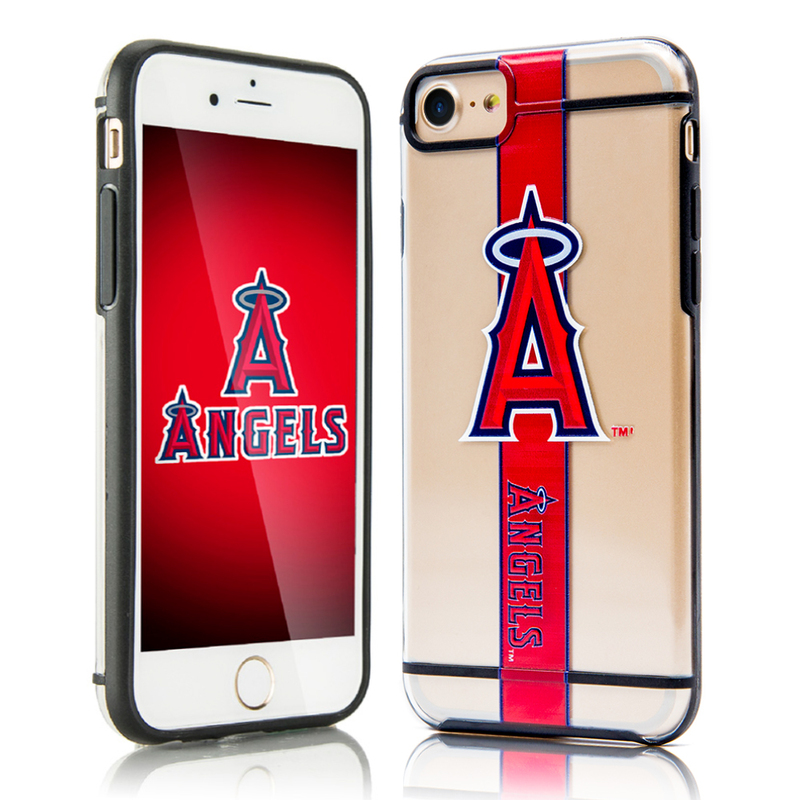 Great idea for carrying and protecting my phone. 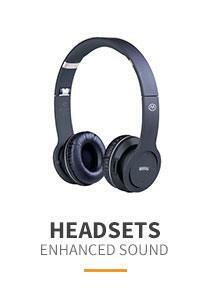 Very nice and clean fit and is incredibly convenient for different situations. Definitely, recommend to others. 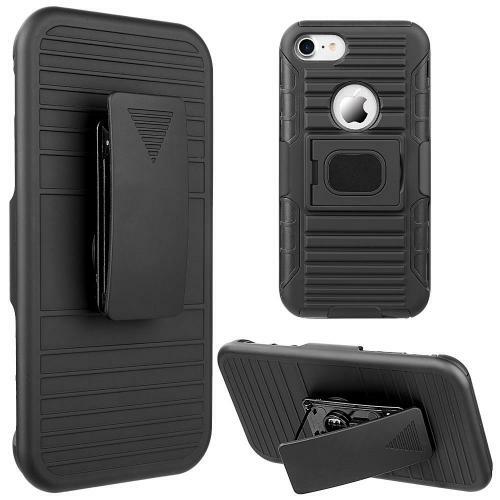 I have been using this holster case for my iPhone 8, it works and holds my phone securely. The built-in stand comes in handy at times. The durability is good and they protect my phone pretty well! 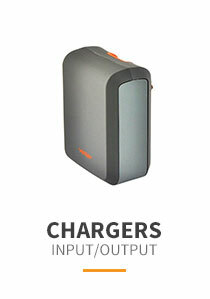 Wonderful case, inexpensive and versatile. 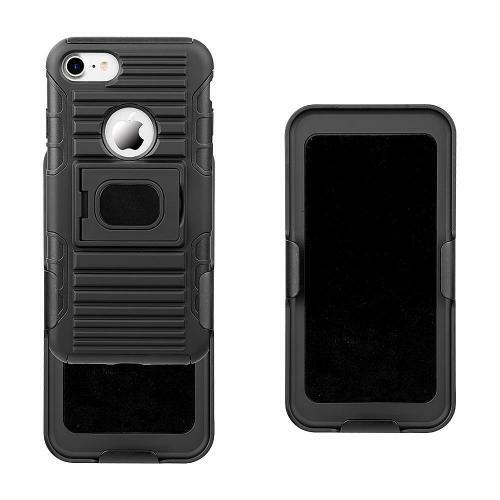 This case is sturdy, very easy to take phone in and out of the holster. Kickstand is nice and can prop up phone while not wearing. Finally, I got the perfect case for me. This is well made and protects my phone well. The kickstand was great for hands free viewing. Awesome! Slim and well engineered. It keeps my phone so tight and secure. It is so helpful to have my phone on me at all times and still have my hands free. Thanks for the phone stand! Fits perfectly and is very slim. It has a ridge to prevent the back of the case from scratching, the buttons line up perfectly with the phone. With travel phone stand. Product arrived quickly. It fits well, provides ultimate protection. I've also dropped my phone a few times and it's still fine. Such a great buy for iPhone 8. It fits perfectly and works as it is supposed to. 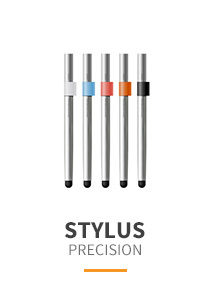 Durable, nice texture to grasp onto and the kickstand is a nice bonus. 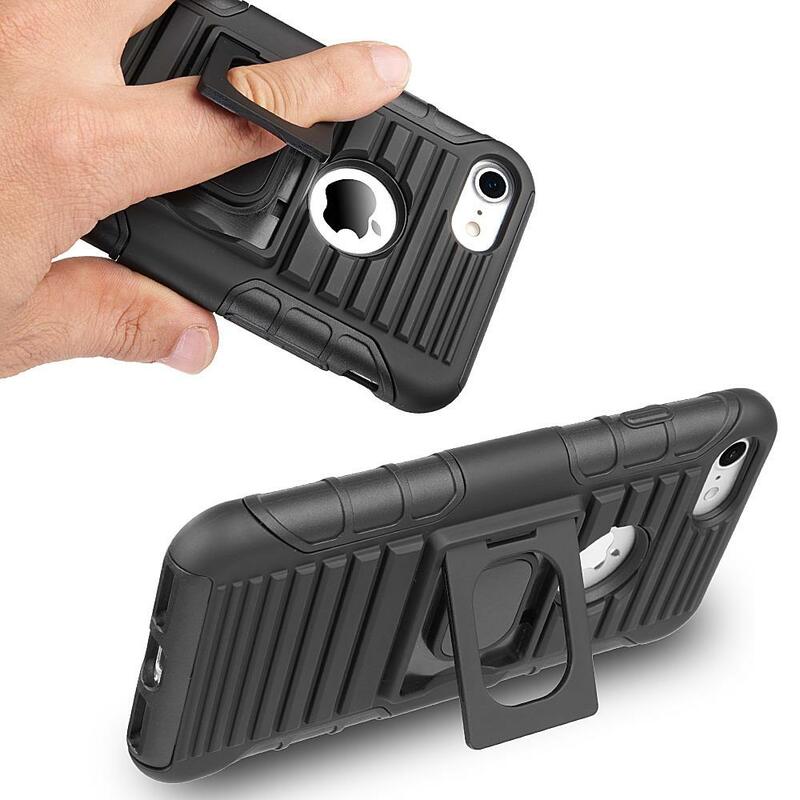 Fits great, sturdy and durable case cover. 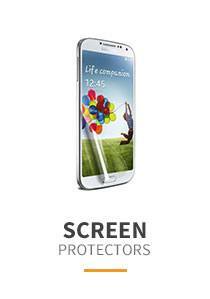 And provides great protection too! Thank you for the free phone stand. I been using this in my constant travel. Happy and satisfied! 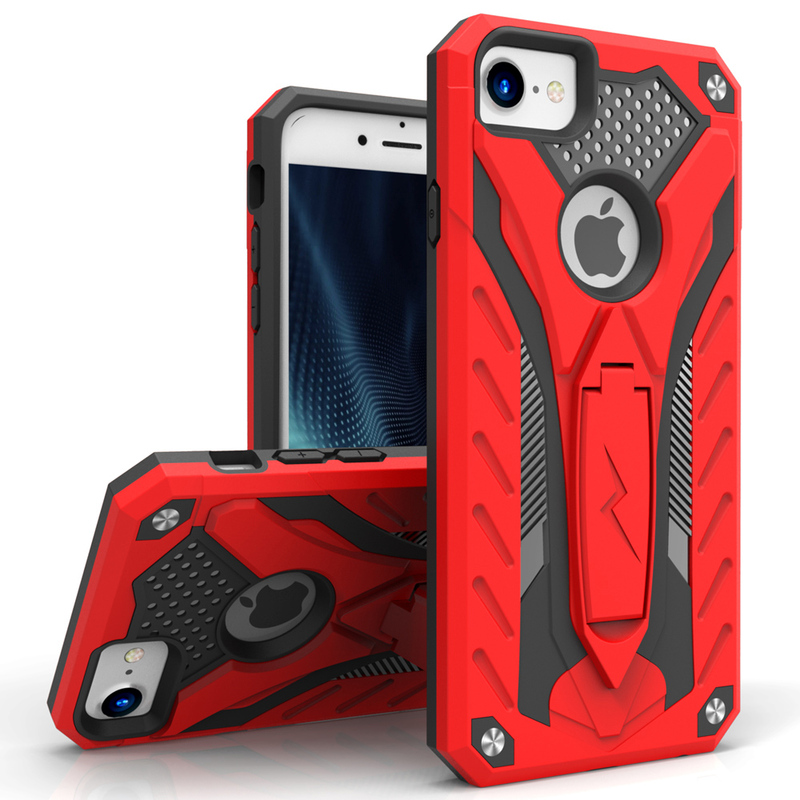 This is durable, with dual layers of protection and love the rugged design. Perfectly fit on my iPhone 8. Exactly what I was looking for! Many thanks! Clip fits my phone perfectly. 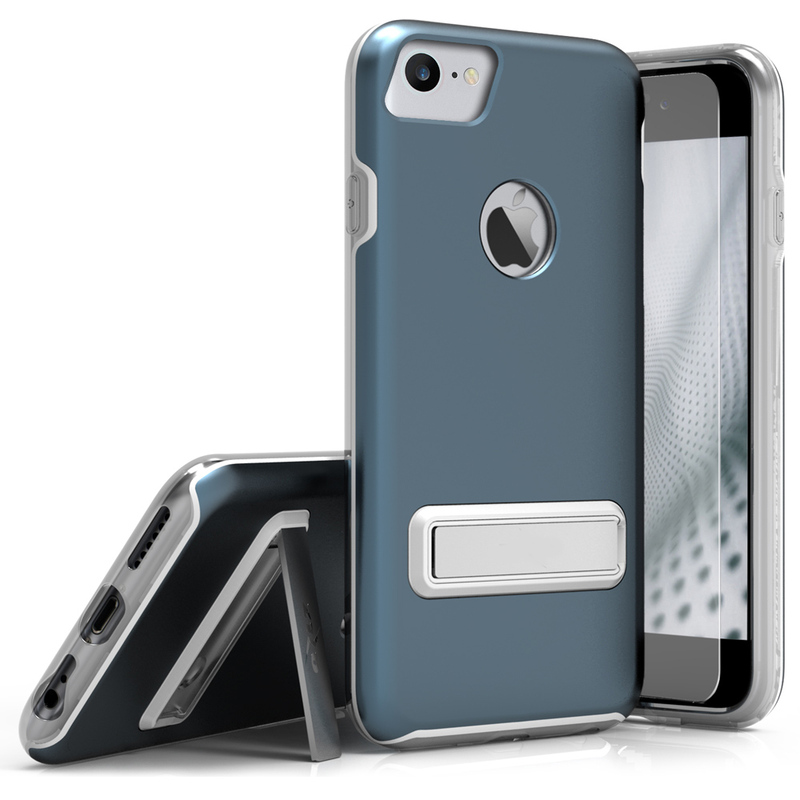 This is durable, with dual layers of protection and it has access to all buttons and ports. Very stylish and comfortable. Thanks Geeks for the free phone stand:) Great for travel. I really appreciated. This is great fit, durable and I love the rugged design. Kickstand was a huge plus and the belt was great too! 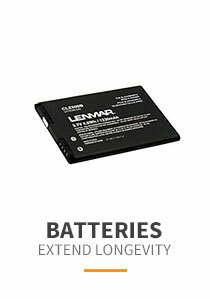 Best deal for free strand! Excellent product and excellent service! This case is sturdy, rugged case easy to use and real quality for the money. Also clip works great on my belt, plus the wonderful kickstand. Works great! Stays close to my body and I love the rugged design, so as not to catch on things, perfect on my belt clip. 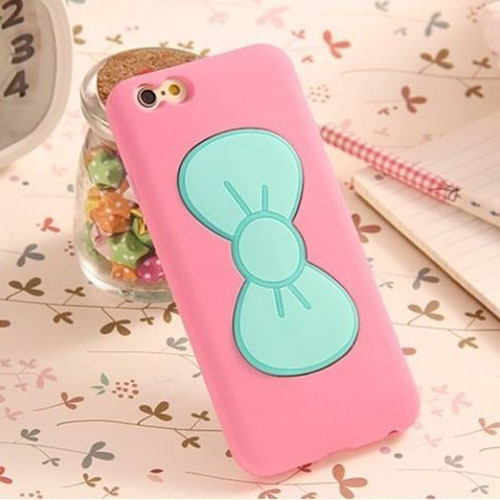 This keep my old phone looking brand new, best case ever. 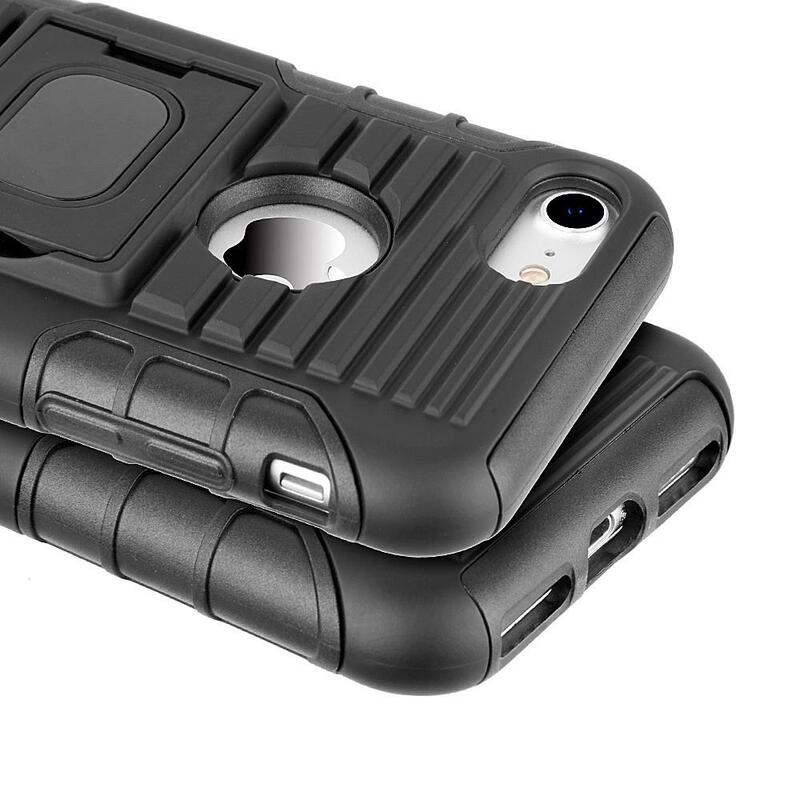 I love this rugged and heavy duty case! Nice snug and perfect fit. 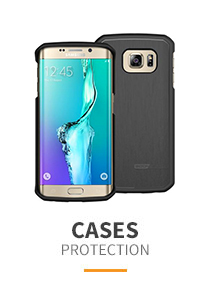 Well made quality, durable and supreme protective case. 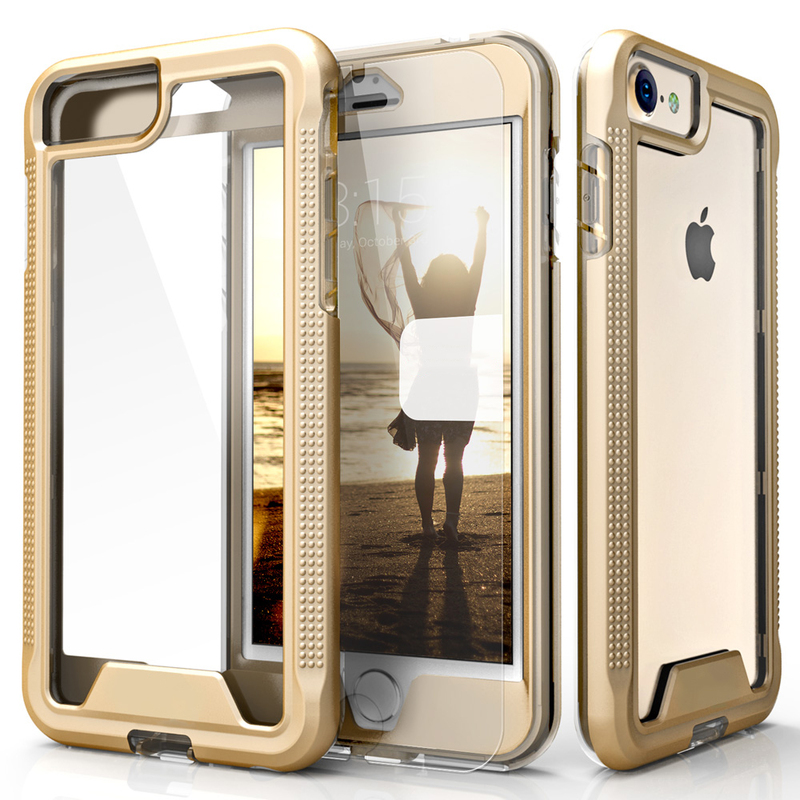 Great case, sturdy and durable! It worked perfectly on my iphone 7. 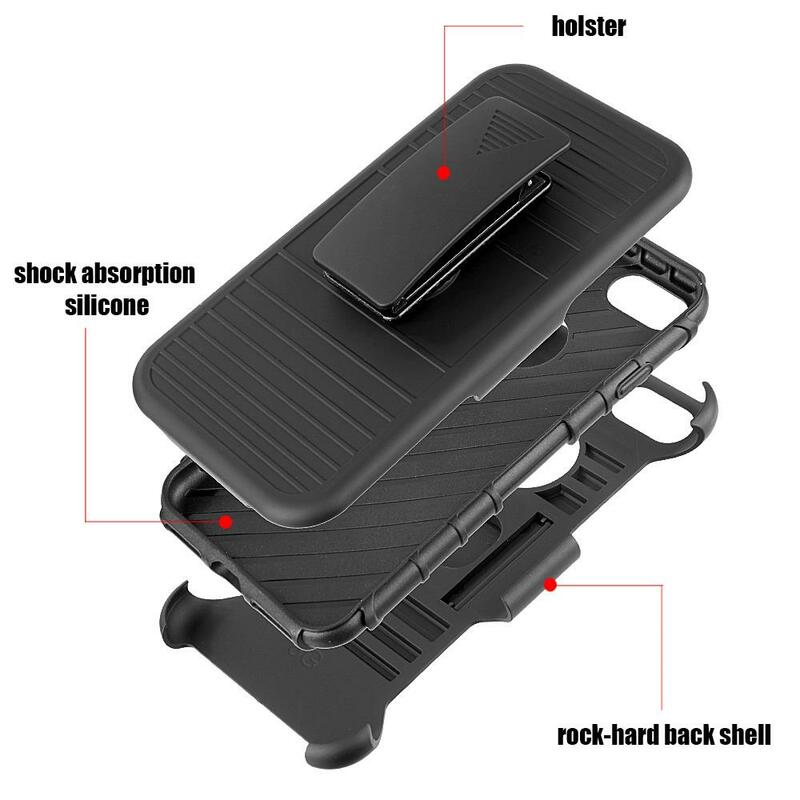 Overall the case holster protects my phone extremely well.